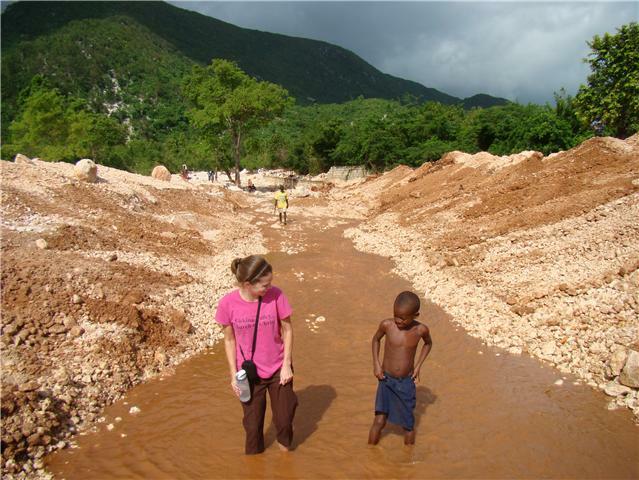 Ginny in Haiti: An attitude as big as her name! An attitude as big as her name! Meet Cleessamanda. Big name. Big attitude. But so cute! Her profile has been on the Angel Mission website for a couple months with no success. She came into the office with her parents. They told us her story. 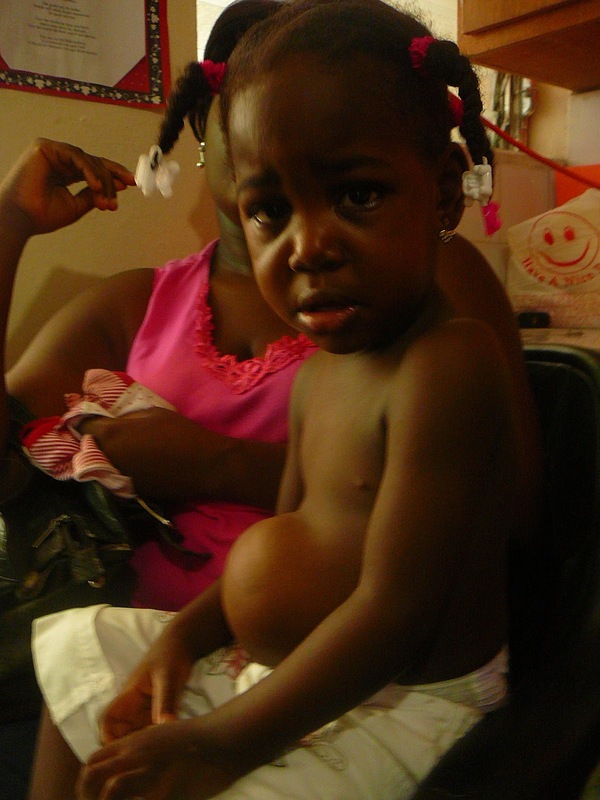 She is a 2 year old who was born with her intestines on the outside of her stomach in an enclosed sac. This condition is called Omphalocele. Click here for more info on Omphalocele. It is a miracle in itself that she she has not only lived but thrived in Haiti with this birth defect. My theory is her strong willed attitude has something to do with it! She had surgery in Haiti a few days after she was born to place the sac under her skin. Since that surgery Cleessamanda has grown and is developmentally on path with other 2 year olds. You can see by her photo though that she needs more surgery to correct the large hernia she still has. 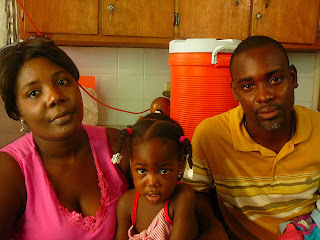 Her parents have taken her to quite a few hospitals here in Haiti and been told at each they can not help her. Calling on my medical friends again. If any of you know of a pediatric surgeon willing to help Cleessamanda, free of charge please ask them to email me at ginnyandrews@hotmail.com.